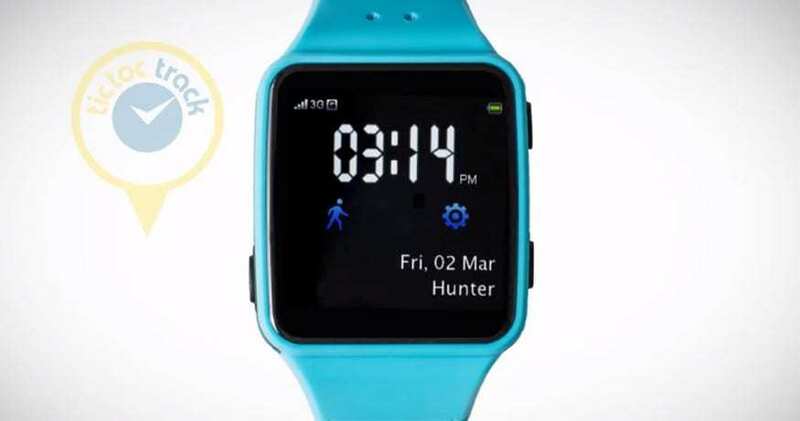 The manufacturer has revealed that this part of the Galaxy Gear line has become the most popular device of its kind. 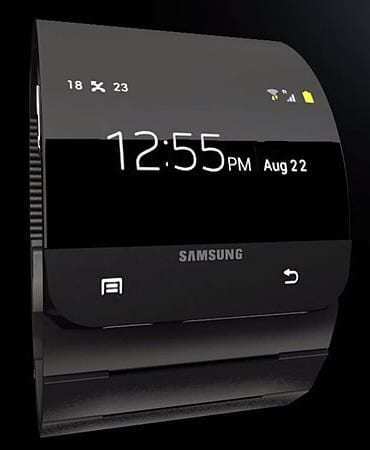 Samsung Electronics announced, this week, that one of its latest gadgets, the smartwatch from its Galaxy Gear line, has become the most popular in the world among devices of this type. They have now broken the 800,000 mark in sales, after having first launched the product two months ago. This completely reversed the expectations of the industry that had stated that gadgets like this would fail because of the lack of compelling features that they have to offer. However, according to the device manufacturer from South Korea, the sales of these smartwatches have beaten even its own expectations. It now intends to broaden its promotions for these wearable mobile devices in order to appeal to an even greater market over the holiday shopping season until the end of the year. Samsung has invested a great deal of its marketing resources into advertising these gadgets and spreading the word. There has been a massive advertising campaign launched by Samsung for its Gear line of gadgets, which include everything from a series of heavy commercials, to fashion show collaborations in order to take hold of the wearable computer market. Though it experienced a rather rocky beginning, as reviewers all essentially panned it, consumers seem to feel quite differently about it. 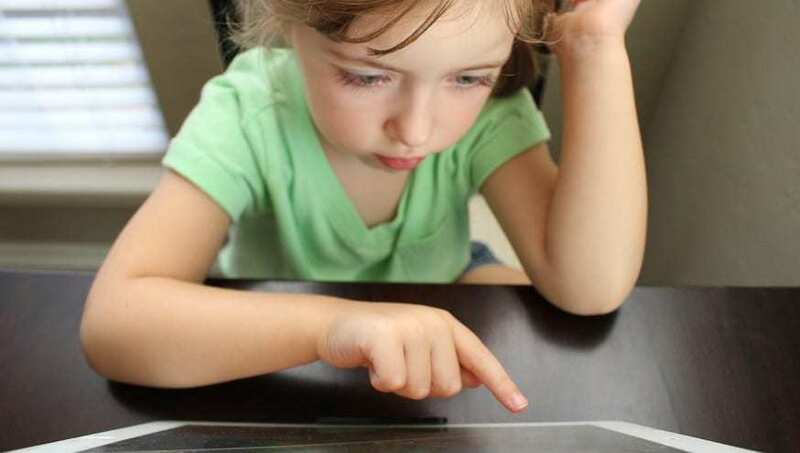 One of the main examples that was read by thousands – if not millions, was the review left by David Pogue, the respected and well recognized tech reviewer. Having left the New York Times, he recently started a Yahoo consumer technology website, in which he described the new wearable smartwatch gadgets from Samsung as being “inconsistent and frustrating” in their design. He flat-out recommended that his readers not purchase this product. This product represents the very latest in gadgets from Samsung that have been designed to prove to the world that it is a great deal more than a close follower in Apple’s innovations. Instead, it was able to launch its device well ahead of the iOS based competition that is rumored to be in the works at Apple.